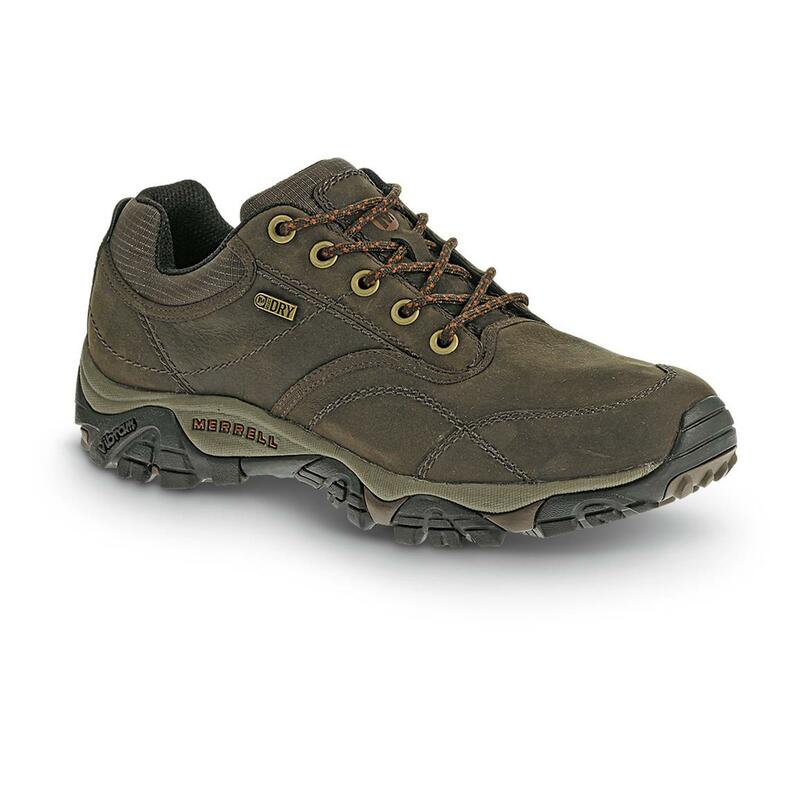 Rugged, ready and reliably comfortable. From your morning hike to afternoon chores to all-around, every day activities, Merrell® Moab Rover Hiking Shoes are the perfect choice for rugged versatility and stylish good looks. With waterproof, oily leather uppers, these Hikers are tough enough to go the distance while keeping your feet dry and comfortable over rugged trails, around the campsite, in the backyard and more. And as a total bonus, they're sophisticated enough to wear out to dinner! Make your choice and order now! Weight: Each approx. 16 oz.